I don't have a great set of teeth growing up. I had to go to the dentist to have my braces added on to it. I was never really proud of it and it was difficult to maintain. So even though I was not blessed with nice teeth, I make sure that mine are clean and healthy. And that is what I want to entails to my kids. 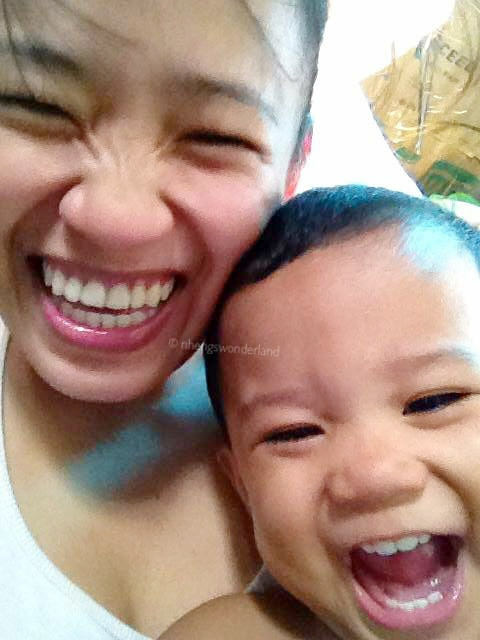 My kids for example have a good set of teeth so I make sure that we take good care of them. We trained them at a young age that brushing their teeth is important. But, its not always easy for toddlers to just brush their teeth. They have a lot of distractions especially my kids which happens to be twinboys! - Make it fun! Play a song that they really love while brushing their teeth and I am sure that they will dance along too! - Use cute and fun toothbrushes! 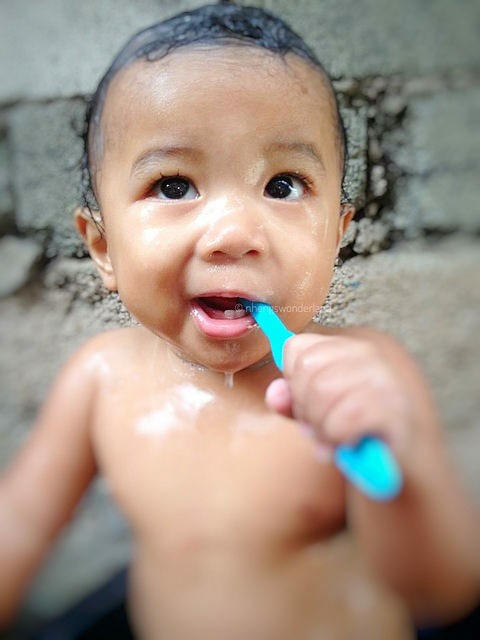 Choosing the right bristles for your child is as important as choosing cute and fun toothbrushes. It makes them get excited on brushing their teeth more. I'm sure kids will love these cute Colgate Minions toothbrush from Lazada. Check the links below. 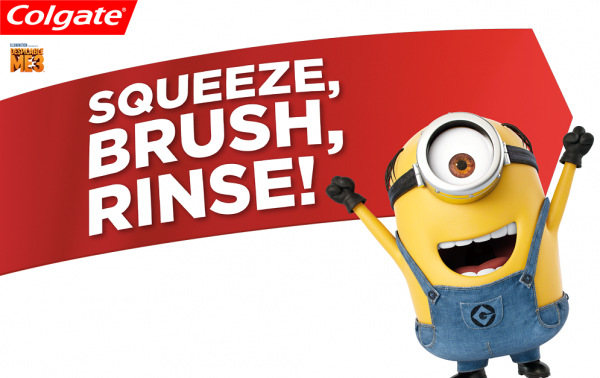 - Squeeze, Brush & Rinse with Colgate! Colgate is undeniably one of the best toothpaste that we have in the country where they also have flavors that kids will definitely like. 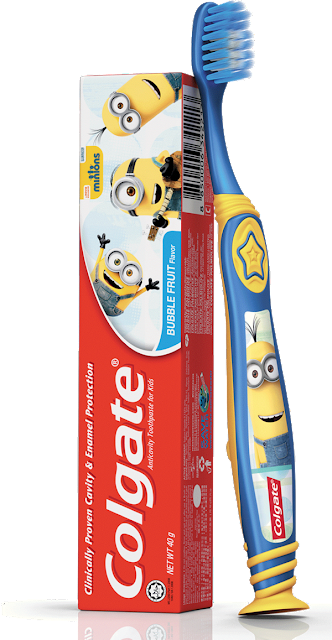 They also have Colgate Minions Toothpaste with bubble fruit flavor! - Lastly, make brushing a family affair. "A family that brushes together, stays together". 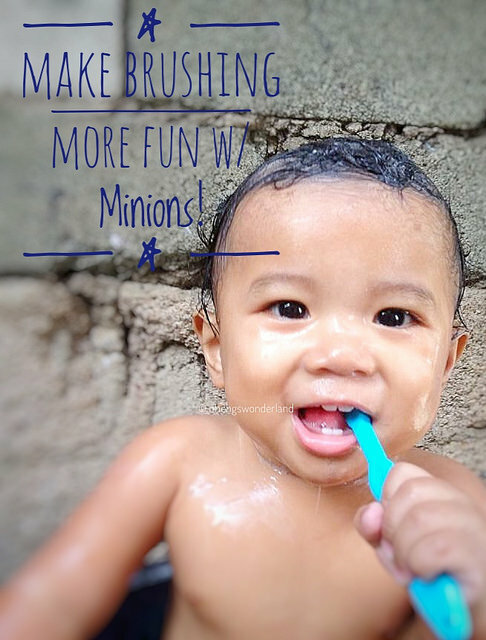 So how can you make brushing more fun for the family?